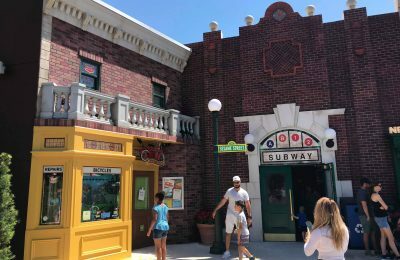 Behind The Thrills | Grab a bite at the all new Mama’s Pretzel Kitchen at SeaWorld Orlando! 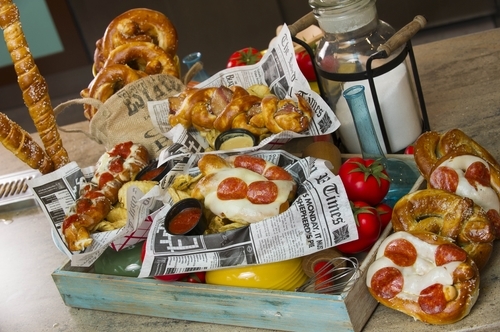 Grab a bite at the all new Mama’s Pretzel Kitchen at SeaWorld Orlando! Grab a bite at the all new Mama’s Pretzel Kitchen at SeaWorld Orlando! Who doesn’t love a good pretzel? We’re not talking about the stuff you buy in the bags. Those are fine, but if you want a really good pretzel, you need the big, doughy, and a little salty goodness of a hot pretzel. 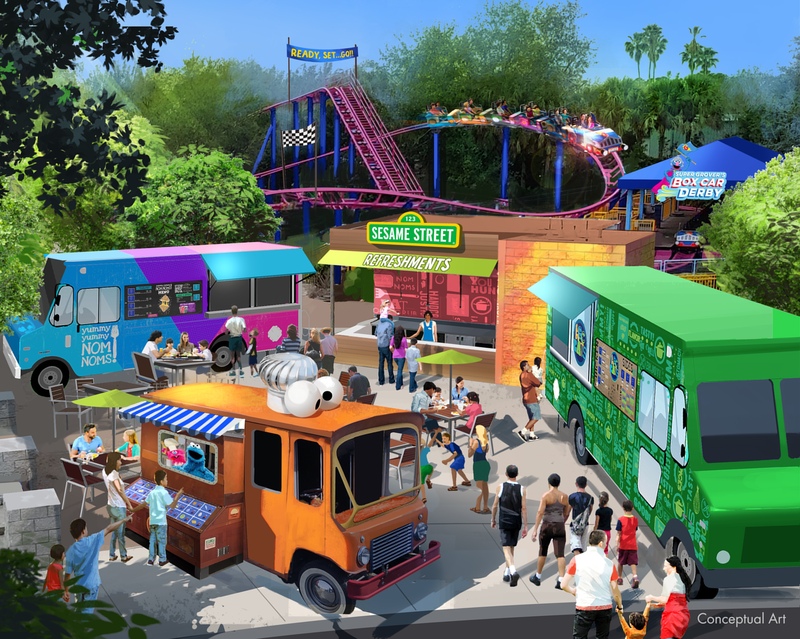 SeaWorld is following the trend that has already happened at other parks in the company, and has added an all new hot pretzel shop. Mama’s Pretzel Kitchen has just opened, and it’s full of that warm pretzel goodness that you’ve come to love and expect. It also puts a new twist on the traditional pretzel shop! The all new Mama’s Pretzel Kitchen at SeaWorld Orlando is right near Shamu Stadium. 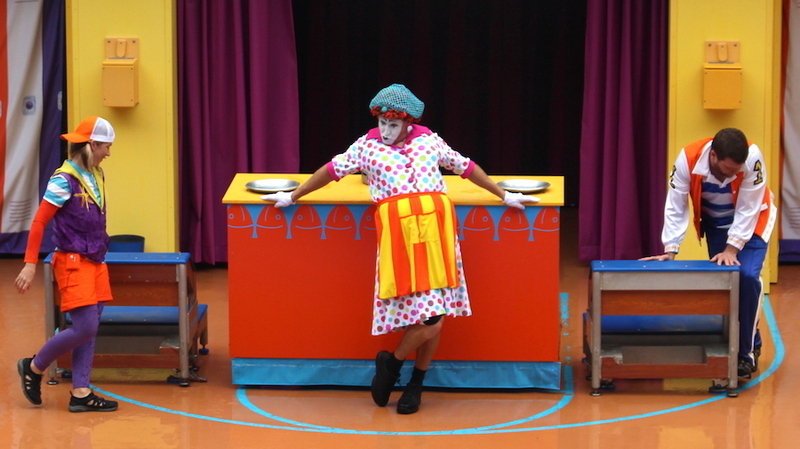 While you’re waiting for the show to start, guests can run in and grab a pretzel fresh out the oven. If you want to sit and enjoy it, there’s a nice new patio, with tons of seating. The new pretzel stand gives a new twist on the traditional soft pretzels with some inventive new flavors, that are sure to become fast favorites. Of course, it wouldn’t be a pretzel shop without beer. The new pretzel kitchen will have a full menu of locally brewed beers, as well as craft beer, and seasonal beers. There will also be specialty sauces for dipping, if you are into it.